How do I restrict access to certain HR Profiles? Select the dropdown for “Allow access to the following HR Profiles”. 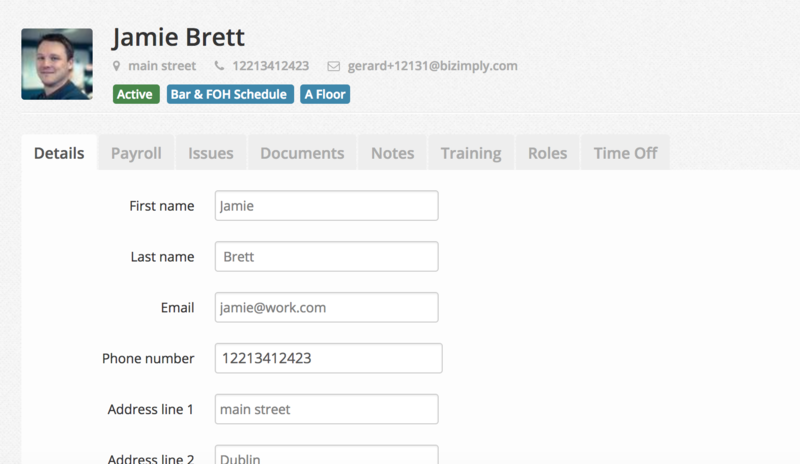 This will control the visibility of the HR Profiles belonging to these roles. Tick “This Role” in the dropdown to allow this role to view the full HR profile of others with the same role. Leave unticked if you do not want this role to have access to the full HR Profiles of others with the same role. Tip: When you create a new role, don’t forget to update other existing roles. They may need access to the HR Profiles of employees with the new role you just created. This setting controls access to the Full HR Profile of employees. 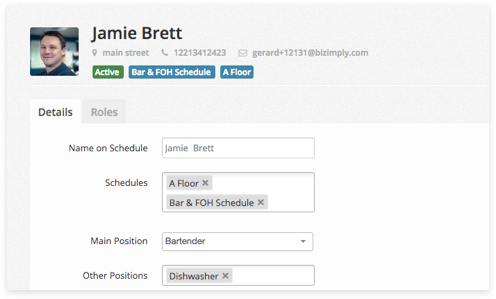 This includes access to all other tabs that are ticked under employee permissions: roles/notes/issues/time off etc. The shared profile of unselected roles in this dropdown will still be visible.